Another two designer doors installed yesterday with window features in the top panels. Completed with Merlin MT100 operators which will pull these doors with ease. 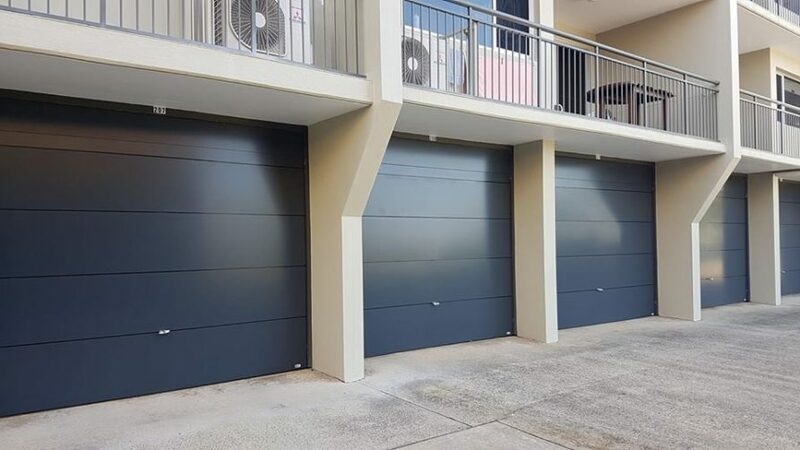 Completed tilt doors for Joanne Terrace Apartments in Caloundra. 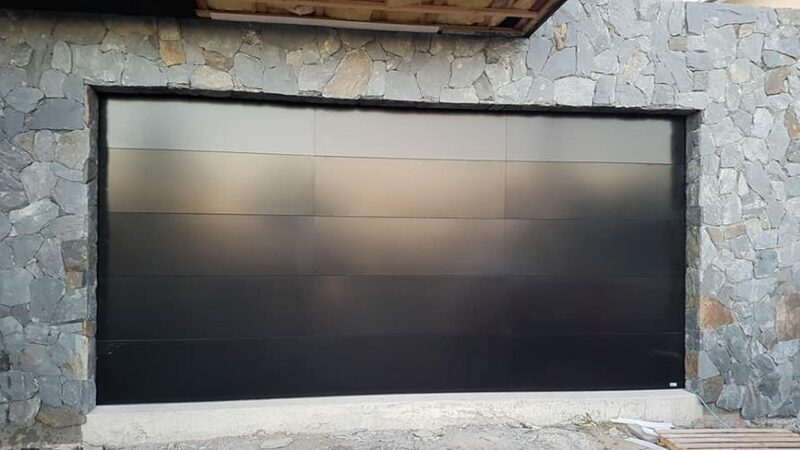 Designer sectional door installed in Warana. Great work from all involved. 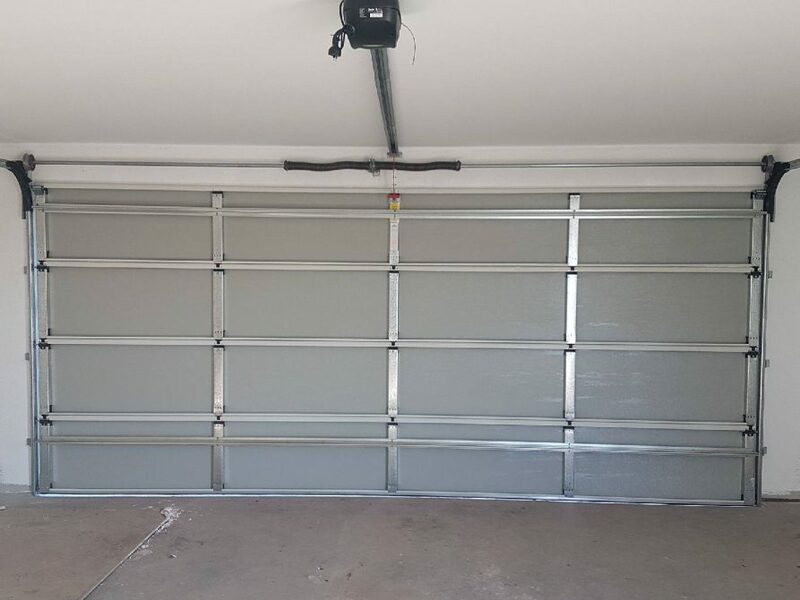 Designer garage doors allow you to decide how you want your door to look – and this looks amazing! Looking for something similar? Call today for your free quote! 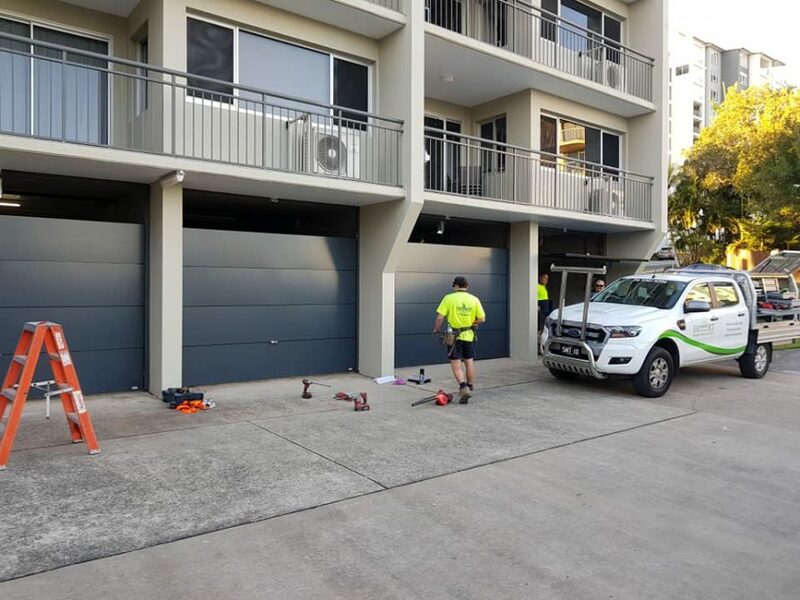 Ten tilt doors installed on Saturday for Joanne Apartments in Caloundra, Sunshine Coast. Great work by all involved. Another look at a recent job we completed. This one is a Centurion Sectional Door, Cosmopolitan-style in the colour Surf Mist, with a Merlin operator. 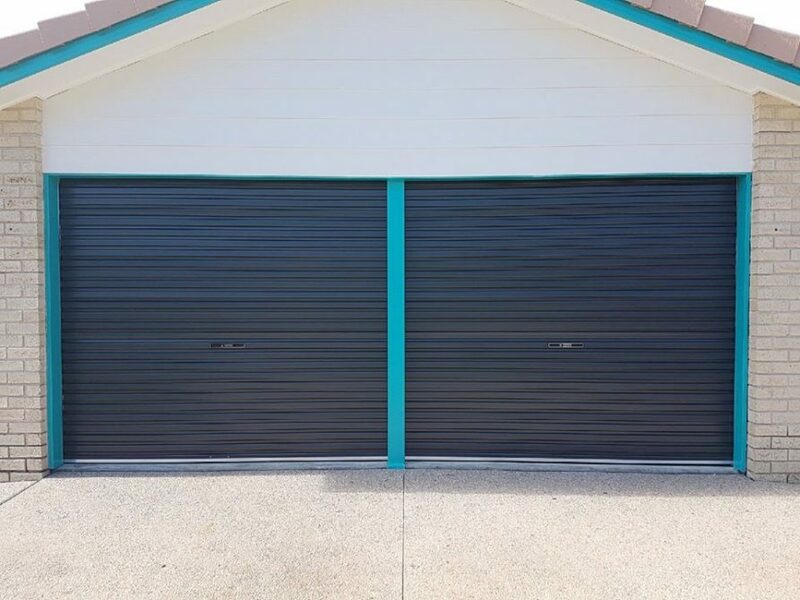 Two A Series Roller Doors by Centurion installed this morning in Currimundi. 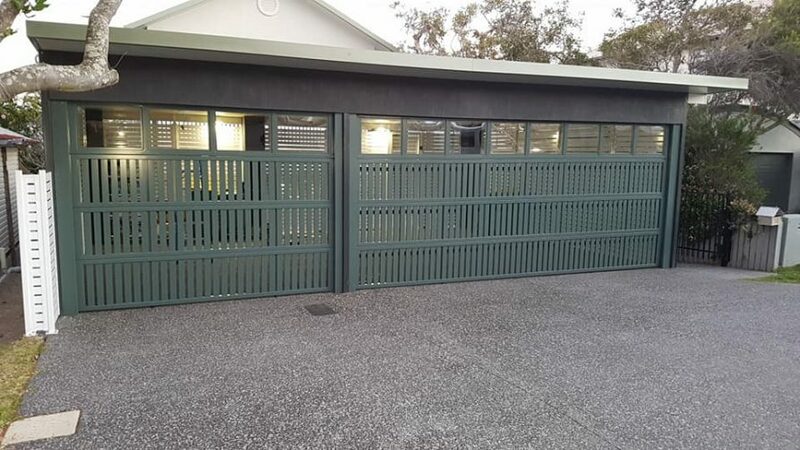 Two manual swing gates with fixed panels in the colour of Iron Stone. Thanks to Mark and Rob & Jay for the installation. 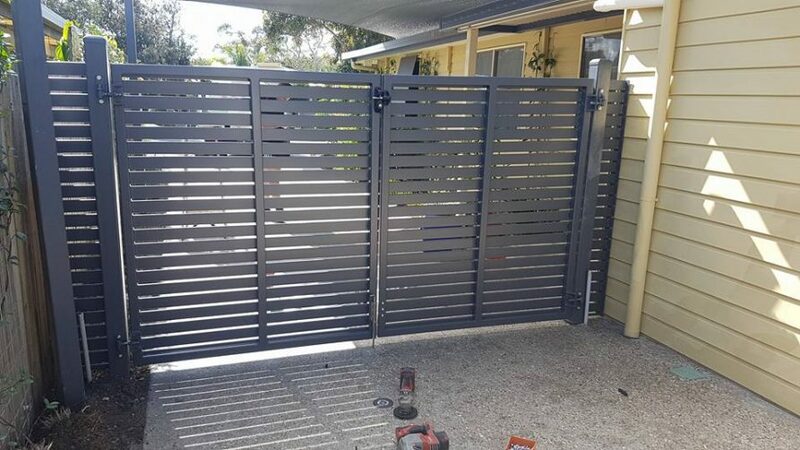 Great way to achieve privacy at your home.